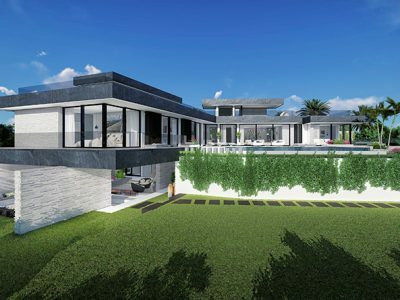 This villa is inspired by the beauty of its natural environment. 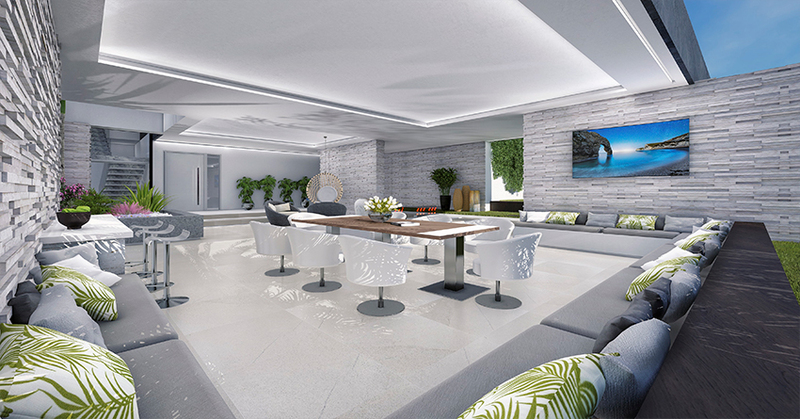 Located in one of the most sought after residential areas on the Costa del Sol with the proximity of all kinds of services and amenities. 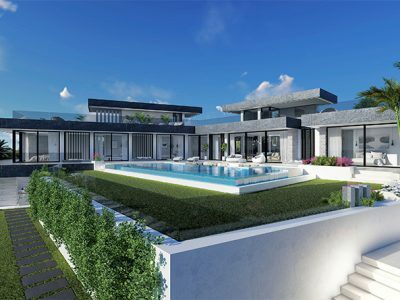 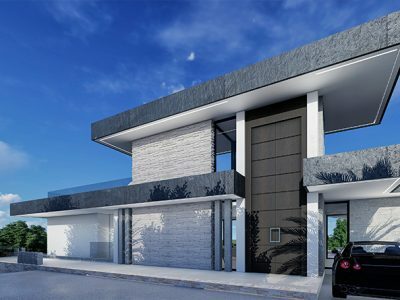 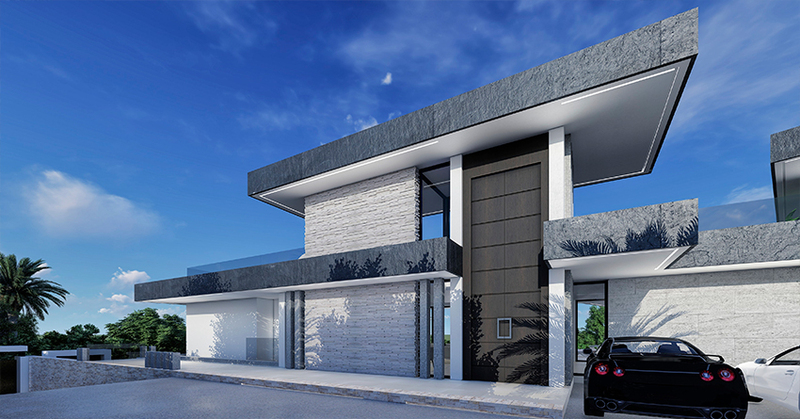 The most interesting thing about this villa is its innovative architecture which provides and guarantees the best views through a built in platform design. 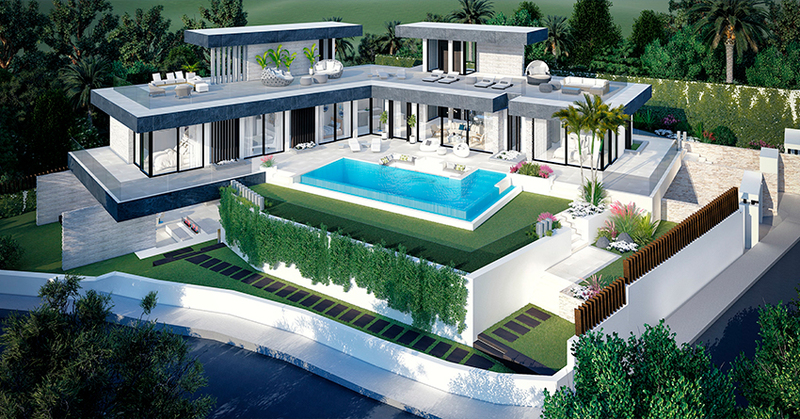 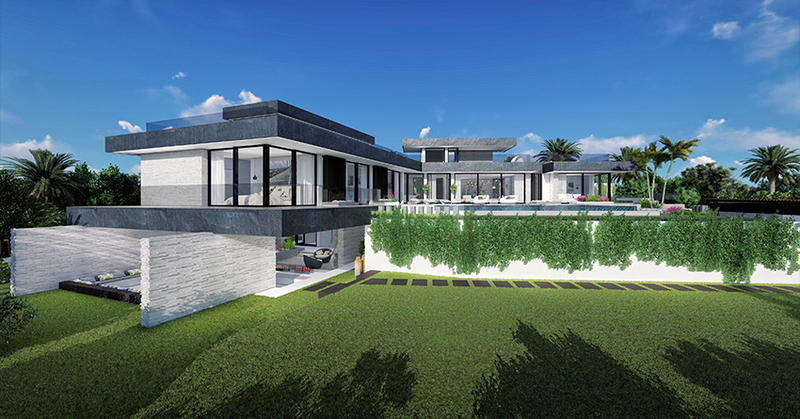 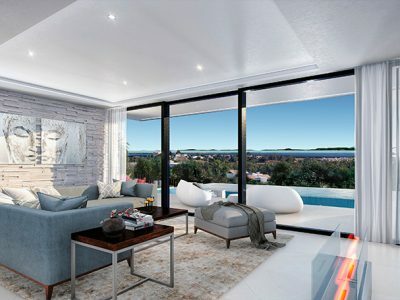 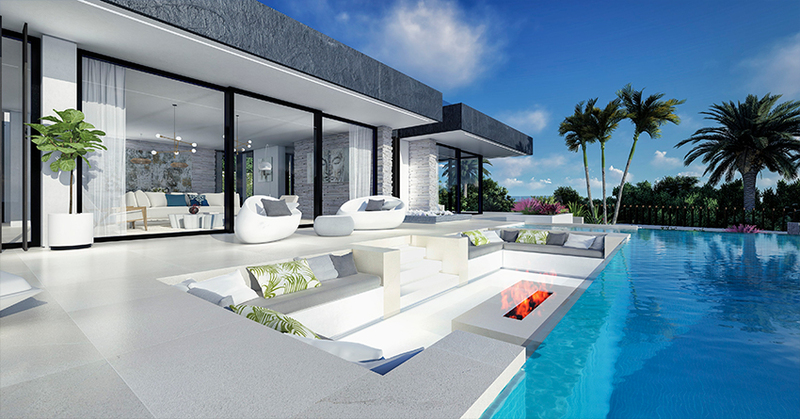 The house will be constructed at the top of the platform on one level to enjoy spectacular views of the sea from every corner, including the pool area. 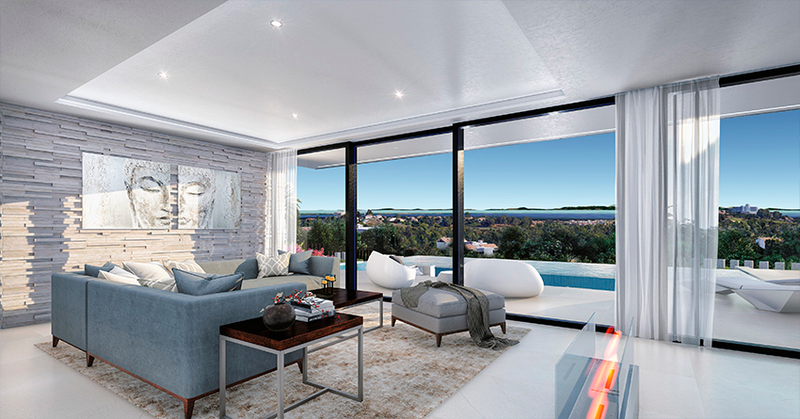 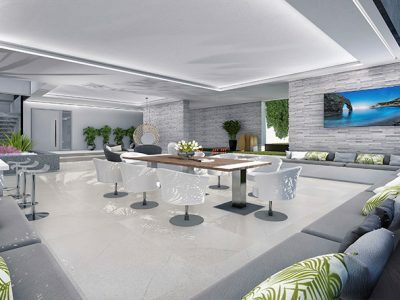 The bottom of the platform offers a practical and useful space with natural light, which is an ideal area for the leisure and entertainment needs of the whole family along with a covered terrace for the perfect area of total relaxation. 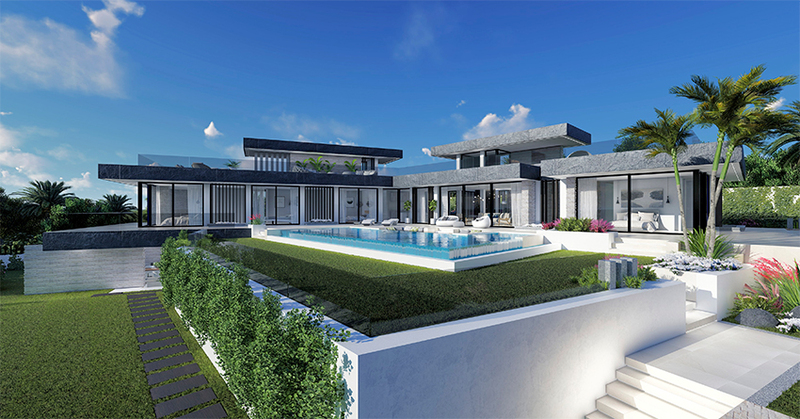 The villa offers spacious terraces both covered and uncovered on several levels and a the roof top affording the best views of the coast.